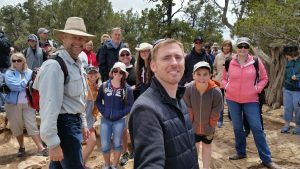 Join Eric, Helmut and Russ on this eye-opening Christian journey as we capture Grand Canyon, from the rim & the river, for the glory of God. Or call Helmut Welke at 563-940-5360 with registration information and/or questions. 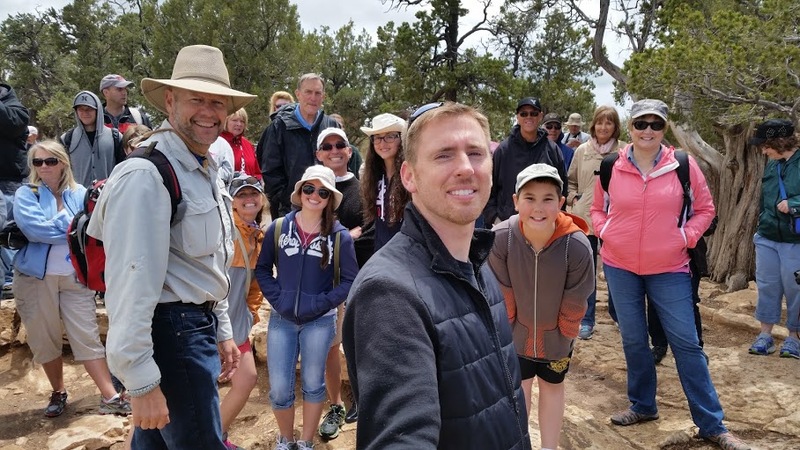 Russ, began the tours in 2004 and has taken thousands of folks on these life-changing trips that blow the secular misinterpretations of the region out of the park. 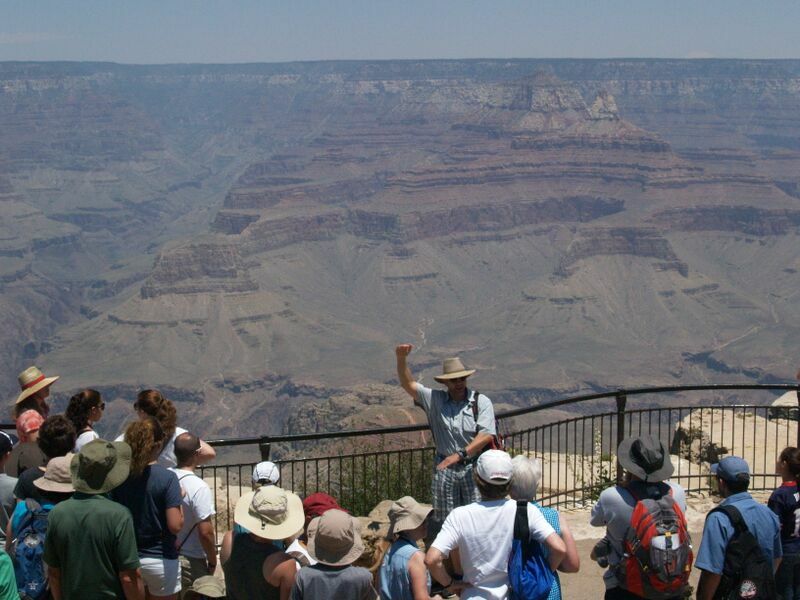 Guided walks that accommodate your abilities. 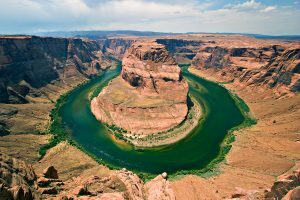 User friendly 17-mile raft trip on the Colorado River around famous Horseshoe Bend where 1,200 foot tall canyon walls tower overhead. Petroglyphs, Bighorn sheep, chuckwalla, osprey, wild horses and eagles are often seen. Luxury bus travel, raft trip, quality hotel accommodations and meals are arranged. You simply join the tour and enjoy the experience. The tour begins and ends in Phoenix, AZ (flights not included). Register by downloading the registration form link, fill out and mail in with check to: QCCSA, 4467 Stone Haven Dr., Bettendorf, IA 52722. Or call Helmut Welke at 563-940-5360 with registration information and/or questions. 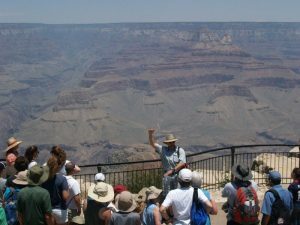 Previous PostNew trip June 13-16, 2019 Grand Canyon Rim & Raft Trip w/Compass International (June 20-23, 2019 Sold Out)!